Nautor’s Swan continues to be a leader in Super Yacht Racing with the Swan 90 “Freya” and her sister ship “B5” finishing first and second at the Loro Piana regatta at the YCCS in Virgin Gorda. Don MacPherson's Freya captured her second consecutive class victory and third in the last four years, winning all three races in Class C by an average of more than 5 minutes. "It was a fantastic week, we did well because we're a practiced crew," said MacPherson. 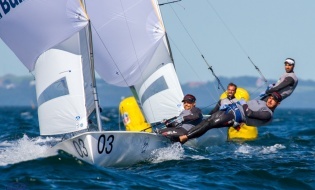 "It was really good racing and we made very few mistakes. I attribute our success to the crew, they did a great job." Don Macpherson built “Freya” in 2012, he comments “Building Freya in Finland was an experience of a life time”. His project manager, Kristian Kjellman, is an industry leader. The entire Finnish Boat Builder team has allowed the Swan 90’s and Freya to be a story of dreams. For MacPherson and crew it was their fifth consecutive victory in the past year. 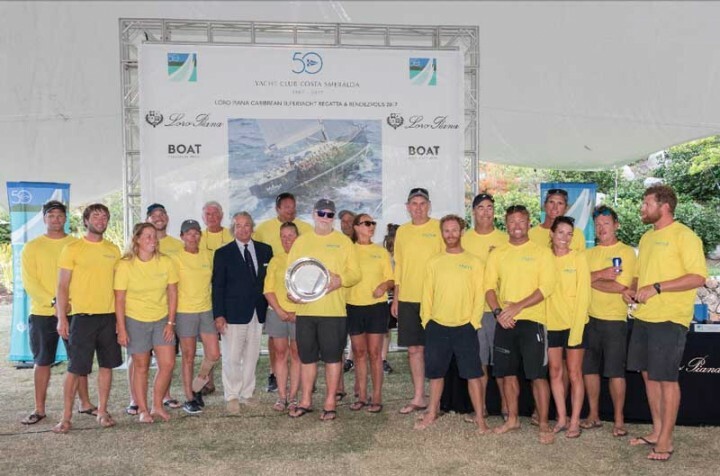 They started winning at last year's Loro Piana Caribbean Superyacht Regatta, continued at the St. Barth's Bucket last year, then won the Rolex Swan Cup last September in Sardinia and finally the Rolex Swan Cup last week in Virgin Gorda. 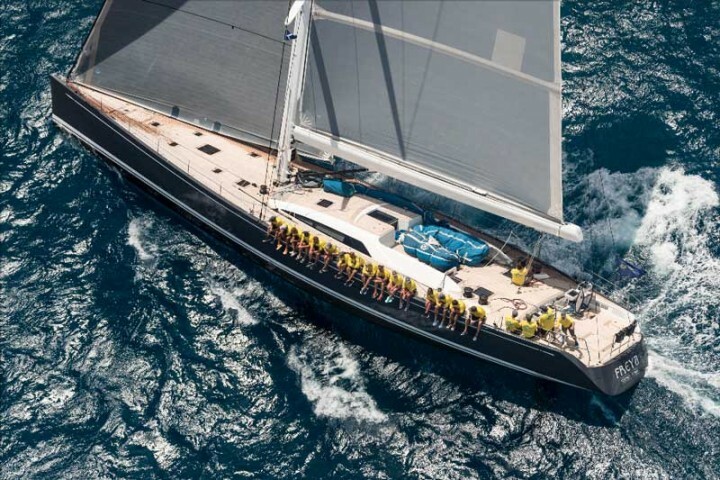 The German Frers designed “Freya” has 9 Atlantic crossings, she was customized to be the perfect balance of a great cruising boat, while crushing her competitors on the race course.